Prolite Trailer Co is located in Glade Spring, VA. They manufacture a great selection of Prolite Utility Trailers, Car Haulers, and Enclosed Trailers for your hauling needs. 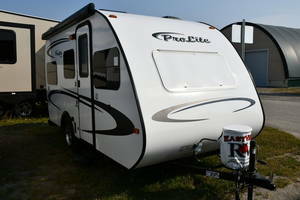 Prolite strives to build the best quality trailers in the industry. Find New and Used Prolite Trailers for sale from the sellers below. 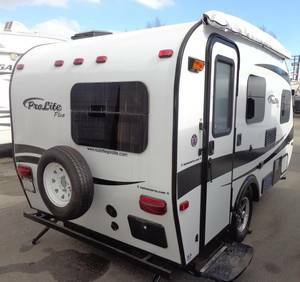 2019 Prolite 12 v - Green RV - 12v 110v only !